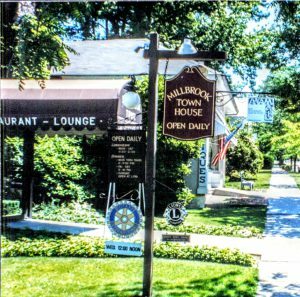 Well, today marks the 5th month since I bought the domain name www.MillbrookMemories.com to share my father, John Kading’s, pictures and slides of Millbrook, New York to the world! 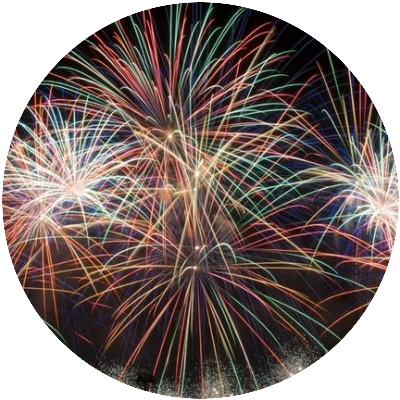 When I bought the domain on October 10, 2017, I really had no idea if I could continue to keep up with all that there was to learn in how to create and build this site, but here I am at its 5th month Birthday! It has been frustrating at times, as anything that you are trying to learn can be, but I am determined to continue my vision into making this a Forever Gift to my parents! I am committed to telling the stories behind my father’s lifetime of pictures in Millbrook, New York too! 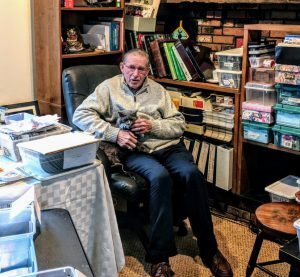 The memories of Franklin Avenue through the many years of his life and the businesses that have come and go! Some in Millbrook have stayed for years, while other’s have not, but it’s in our hearts that keep our Millbrook Memories Alive! 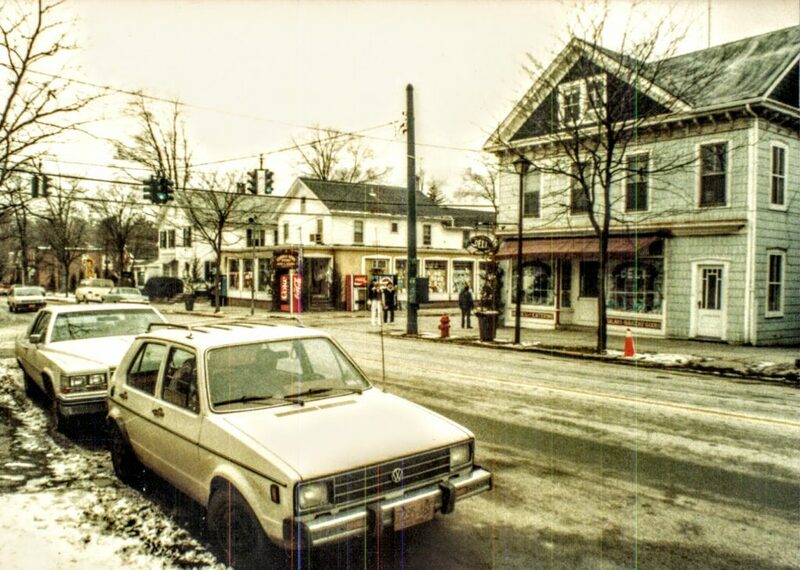 Jamo’s Ice Cream on Church Street in Millbrook, New York, which is now Cafe Les Baux! Some can remember Jamo’s and had their favourite on their menu, while other’s had another restaurant that they loved something on their menu! Well, I got a message from someone that saw my post about the restaurants in Millbrook about a month ago, and he wondered if anyone knew the secret recipe in Jimmy Daniele’s Cheesecake? He also went on to tell me that his father’s birthday was March 17th on St. Patrick’s Day and Jimmy Daniele always gave him his green cheesecake! Does anyone remember Daniele’s Resturant on Franklin Avenue? What do you remember about it and do you remember this cheesecake too? All I can remember about Daniele’s was that it had so many courses and was expensive to eat there. I remember many people would stop at The Corner News Store before they would dine there, too. It was a classy place to eat and I would have been really impressed with my date if he had chosen this place for our dinner date for sure! Now it is Millbrook Cafe! 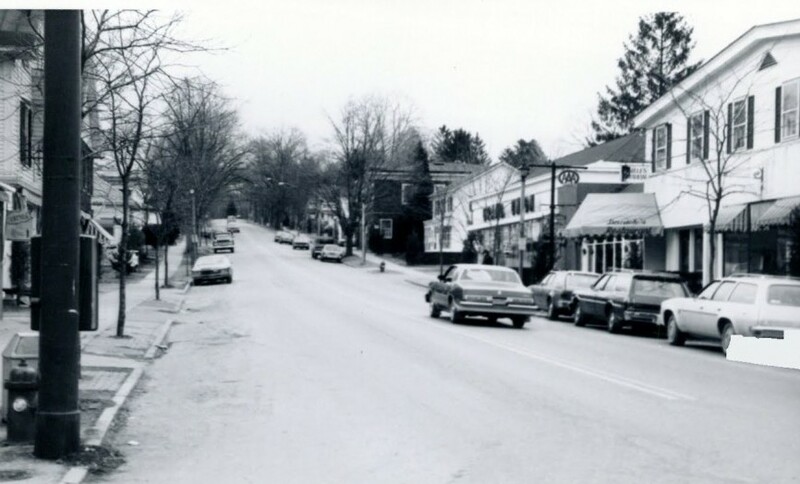 And an old picture of Franklin Avenue looking to the east! Grand Union was there before Stewart’s was too! Maggiacomo’s liquor store was there before it Chinese Restaurant! Charlotte’s Dress Shop was after The Grand Union. 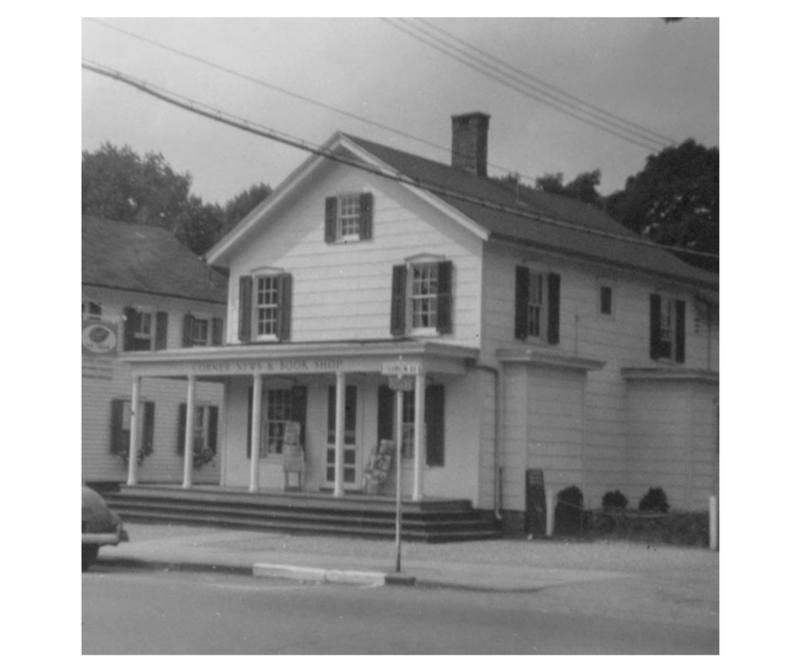 Millbrook Supply was where the Millbrook Antique Store is now! 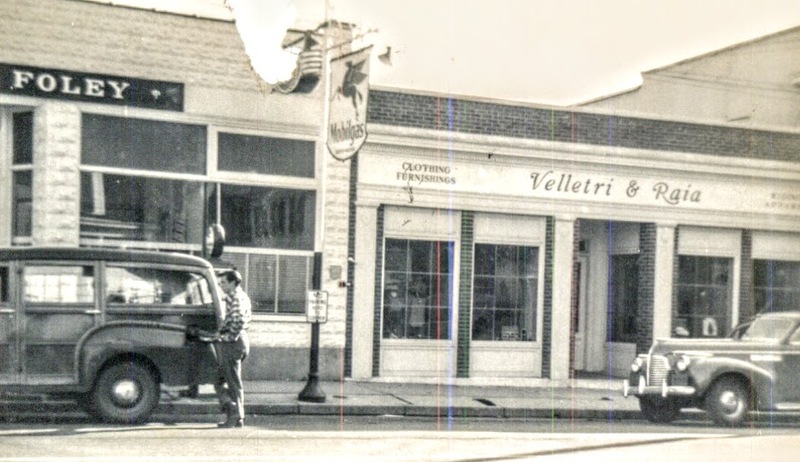 Velletri’s was there where it still is too! As my dad continues to organize his collection in the months to come I will be adding them to the posts once they have been scanned and their stories about them too! So please check back to see the updates as they come, too. Who remembers The Millbrook Town House? I loved their Roast Beef Sandwiches! I was never a drinker, and still not one, but do remember their bar. Anyone else wants to share their memories of The MillbrookTown House and what you remember? IGA on Franklin Avenue now Millbrook Pharmacy! These are just some of the pictures that I waiting for my dad to get together so I can do my part to scan them! Then I have found a way to have him record the stories to those pictures with the Flip-Pal ! Amazing! It’s all coming together, like a jigsaw puzzle, you may have bought at The Corner News Store at some time too! create a great and forever lasting-Forever Gift– on this website too! 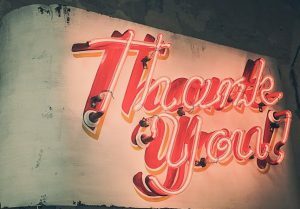 I so appreciate all the wonderful comments and support from all that knows what I am up to in creating this website called Millbrook Memories too! Please leave in the comments and would love to hear about them or any memories you may have of Millbrook! And please sign up for the Millbrook Memories Newsletter too! 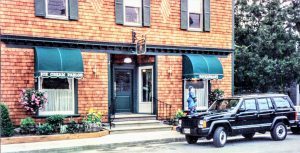 Previous PostPrevious Restaurants Millbrook, NY-Great Choices for All!